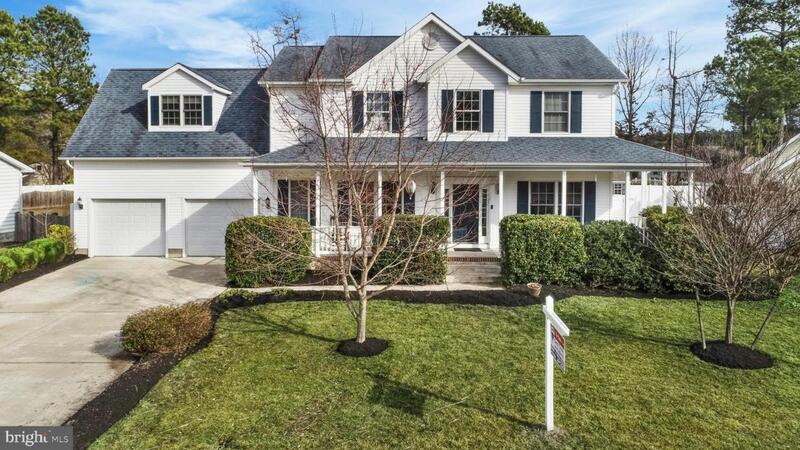 ~NEW LISTING~ Custom Colonial offering 3054 sf, 4 Bedrooms + Bonus Room, 3.5 Baths, Covered Front Porch, 2 Car Garage and Vinyl Privacy Fenced Rear Yard. This home is sure to please! 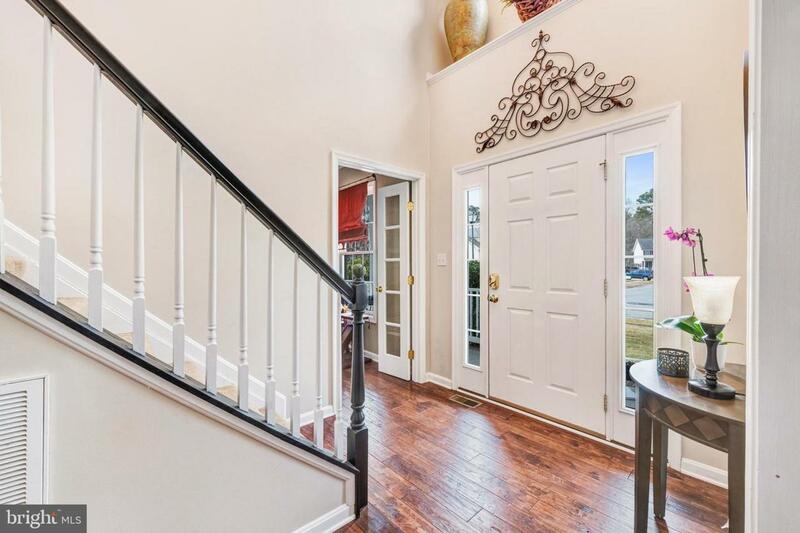 Open and Spacious Floor Plan with many quality appointments to include Main Level with 9' ceilings, Two Story Foyer, NEW wide plank Hickory hardwood flooring on entire main level, main level Home Office and Formal Dining Room. There is a convenient mudroom entrance off the garage with powder room leading to a private 4th Bedroom with EnSuite/2nd Master Bedroom. Cook's will love the Gourmet Kitchen with Upgraded 42" Maple Cabinets, 5-Burner Propane Gas Cook Top, Double Wall Ovens, New Built-In Microwave, Granite Counters with Wrap Around Breakfast Bar and Huge 6 x 8 Walk-In Pantry. Kitchen Opens to Large Breakfast Room and Family Room. 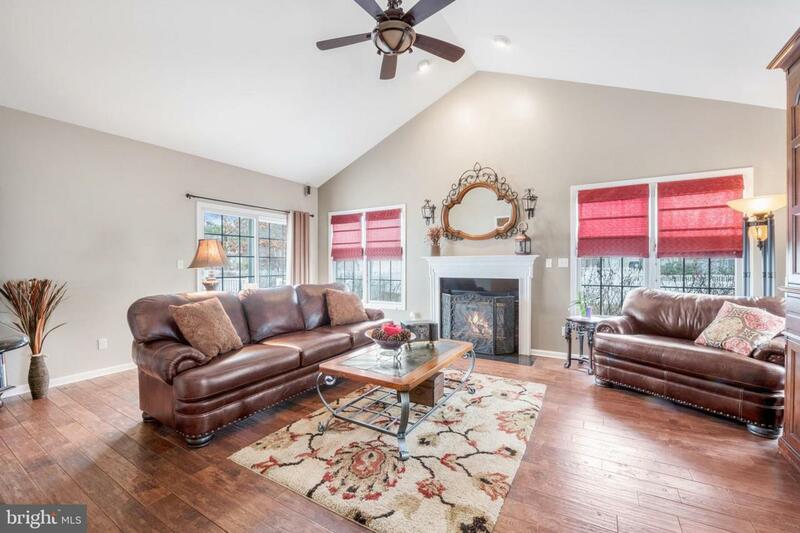 The Family Room has stunning cathedral ceilings, propane gas Fireplace and sliders to Timbertech Deck. The Upper Level offers a finished Bonus Room over garage and convenient Laundry Room. The Master Bedroom has cathedral ceilings, Walk In Closet and large master bath with split His 'n Her sinks, whirlpool sunken tub, separate shower and additional closets. 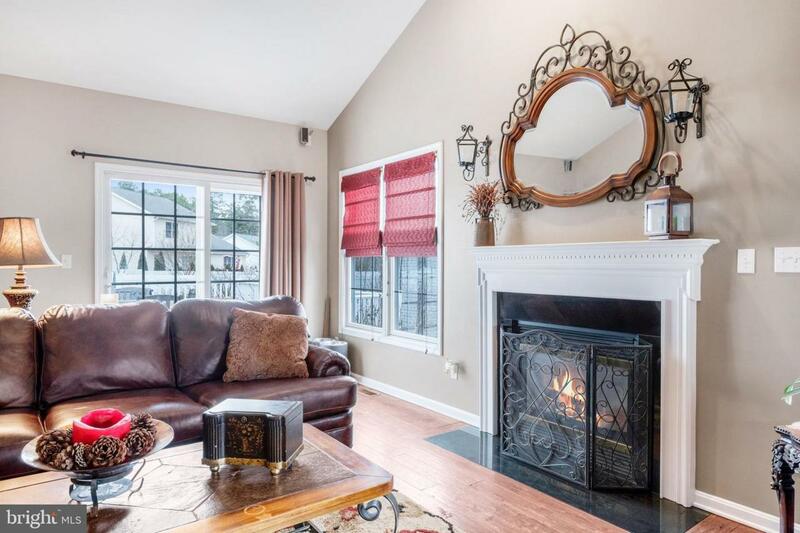 This home is lovingly maintained and offers all the comforts and conveniences for modern day living with a propane fueled dual system hydro heat furnace, new water heater in 2016, replacement dual A/C units in 2016 & 2012, custom paint in 2017, and exterior power wash in 2018. Sellers including an HMS One Year Warranty & 2nd Refrigerator. Greenwood HOA has a low $138 quarterly fee and offers a community Pavilion, Playground and large Open Space/Ballfield and dedicated boat/trailer parking.